I thought it was Mumbai Summers that were wreaking havoc on my hair. The sweaty season left my hair dry and listless. With inset of monsoon and all that humidity that it brings, the hair becomes dull and slightly sticky. Frizz is an added pain. Now I need a one solution fit all kind of product. Wonder who to look upon without burning a huge hole in my pocket? 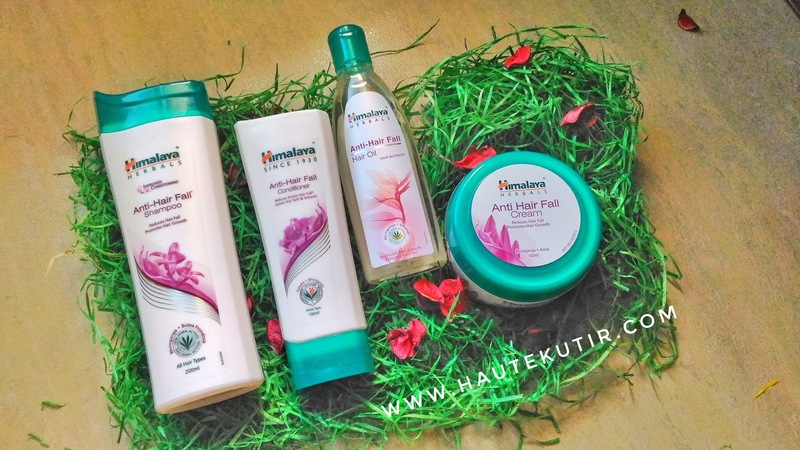 Well, Himalaya's new Anti Hair fall range come to my rescue. It is like- If I have hair on the head, I can combat everything else including frizz. Himalaya is a well-known consumer brand. I totally love their moisturizers and face creams. Having used their hair products in the past, I could not resist trying their newly launched or say- reintroduced Anti Hair Fall Range. Off late, hair fall has become the biggest woe for me. Being a beauty blogger, I have to keep trying new and different products which often backfires. Notwithstanding my no risk taking appetite, I tried fewer products last month and Himalaya is one of them. 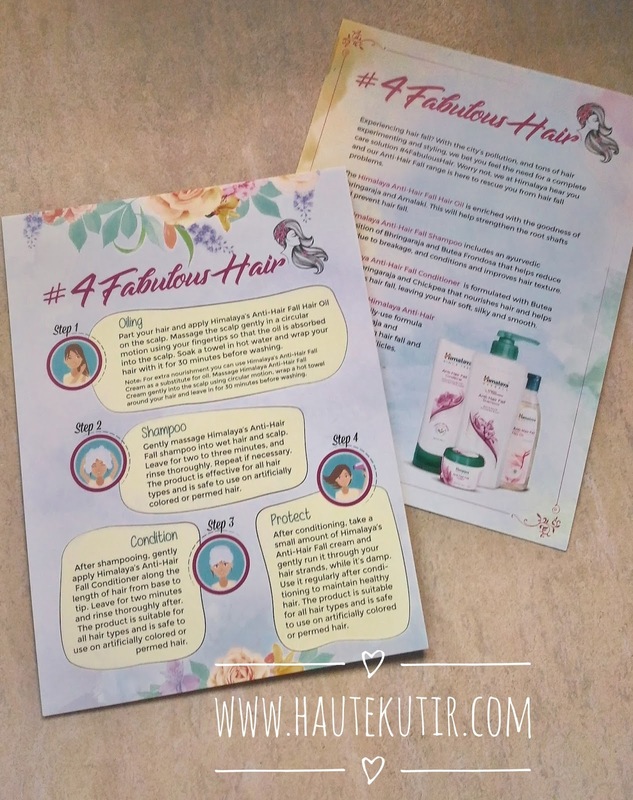 The scope of the Review: I have used this range in the past including the anti hair-fall hair oil that I still use on certain occasions even today. I have tried these newly launched products only 2-3 times recently and my review will be solely based on that. I like the concept of having an entire budget friendly hair care range on a targeted issue. The products look good and come in simple, fuss free packaging. The brand is consumer oriented and readily available in retail outlets and online. While I liked the products and they have been somewhat helpful as well, I could not see any great reduction in my hair fall. The Oil is light weight and comes off easily in first wash [provided you have not applied in greater quantities]. The shampoo is decent but gives you a very sticky feeling in the shower. The range might be instrumental in dealing you with minor hair fall but has its own limit when it comes to heavy ones. Another good thing about the products is the cost effectiveness. So go ahead and do give it a try.